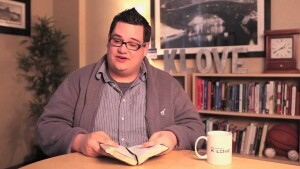 There are 2 birthdays this week for contemporary Christian music artists. The first is Chris Tomlin. He turned 43 on Monday the 4th. 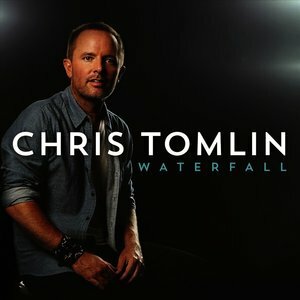 Tomlin is a Christian singer, worship leader, and songwriter. A few of is most popular songs include “Our God”, “Waterfall”, and “Amazing Grace (My Chains are Gone)”. The other birthday this week is Dave Frey, lead singer of the band, Sidewalk Prophets. I had an interview with Kristyn Getty!! !